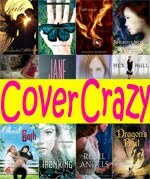 This is a book for the third book, but there are NO SPOILERS in this review. Still worried? 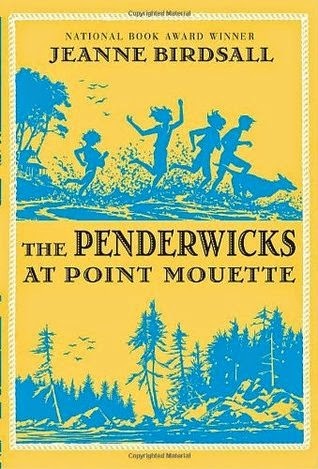 Read my review of the first book The Penderwicks instead! The Penderwick family has a special place in my heart—so much so that I pre-order every book in the series because I know without a doubt that I will love them. I did that with this book, and then let it sit on my shelf for four years before finally reading it now ("now" being April 2015). A travesty, but also a blessing in disguise because when I started my new job I needed some serious comfort reading, and it doesn't get more comforting than spending time with the Penderwicks. This installment sees second-oldest Penderwick Skye take on the mantle of OAP (oldest available Penderwick) since Rosamund is on vacation with a friend (and thus not really in this book except in spirit). I found myself really bonding with Skye over her insecurities in living up to expectations and Rosamund's example, and her realization that with OAP-dom comes a degree of responsibility she hadn't appreciated in the past. Like the previous two books, I'm not sure how middle graders would receive it, but as an adult, I adored it. I particularly appreciate Jeanne Birdsall's ability to truly get into the minds of her characters in an age-appropriate way. For example, Batty is a young child, and she acts like a young child, interpreting her world through the mindset of a child her age. 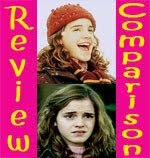 However, the narrative explains her feelings in a way that wholly captures exactly what she is feeling with an omniscient, adult understanding of those feelings, without infusing the character with wisdom or self-awareness beyond her years. This approach also helps imbue the book with what I like to call The Marmee Effect: that safe, comforting feeling of being watched over and cared for by an adult who knows everything and can fix anything. 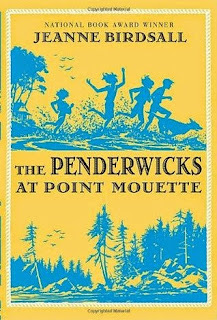 The Penderwicks at Point Mouette is just as sweet, heartwarming, steadfast, and soul-satisfying as the previous two books. 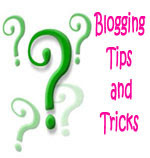 It serves well as a standalone, but having background knowledge from the prior books is helpful, though not necessary. I'm looking forward to reading, and savoring, the fourth book in the series, recently pre-ordered and sitting now on my shelf.